Since 2008, Benny’s PET DEPOT® has offered an extensive selection of Premium All Natural pet foods and products for dogs, cats, small animals, birds, and fish. Our foods are holistic and free of fillers and by-products, so you can be assured your pet is getting the best nutrition possible. We also carry supplies and holistic remedies for just about any need or ailment. At Benny’s PET DEPOT® our passion is animals, so we work extensively with local rescues to help the less fortunate animals in our community find their forever home. Twice a year (Spring & Fall), we hold an Adopt-A-Thon, which brings together many local rescues & animal-focused vendors. This gives our customers the opportunity to come out and visit with local animals in need of foster homes or a new family. Benny’s PET DEPOT®, located at 5202 Simpson Ferry Road in the Windsor Park Shopping Center, proudly serves Mechanicsburg, Shiremanstown, New Kingstown, Camp Hill and the surrounding communities. Benny’s PET DEPOT offers a large variety of natural pet food, pet supplies, bakery items, and much more! With the largest selection of toys, treats, chews and more, we’re sure to have something to keep your pets happy and healthy. Benny’s PET DEPOT works with local shelters and rescue groups to host adoption events. Our hope is to find forever homes for as many pets as possible. Benny’s PET DEPOT offers a large variety of natural and premium pet food, pet supplies, bakery items, and much more! Benny’s PET DEPOT works with local shelters and rescue groups to host adoption events. 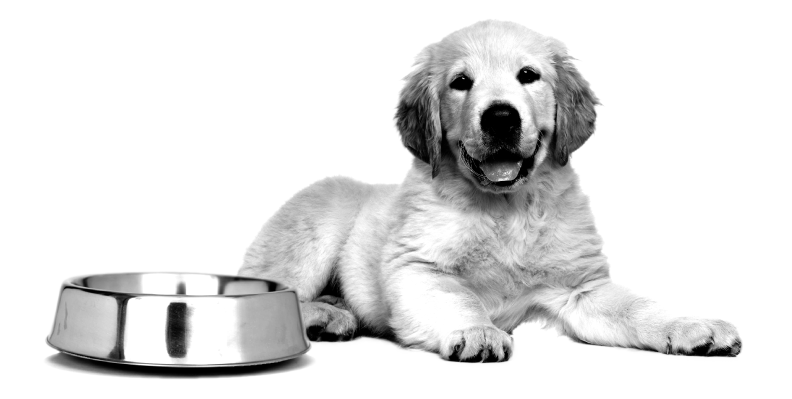 With a huge selection of natural and premium pet food, from Farmina and Fromm to Stella & Chewy’s and Zignature, Benny’s PET DEPOT is the Natural Pet Food Headquarters.